In this tutorial, we will be talking about another powerful feature/button to use in PES 2014 – the R2 (PS3) / RT (XBOX) button. We will be talking about each of them below. Before embarking on a mazy run, Neymar will lift his leg and move it around the ball to dazzle the defender. You can achieve this in the game by holding onto the R2/RT button. However, I feel that there isn’t any real benefits on doing this, other than the fact that it looks nice. You can be a pro dribbling without using any dribbling feints if you can master close control dribbling. Holding onto the R2/RT button allows you to take sidesteps, back steps, stops, and quick turns to evade your defenders. 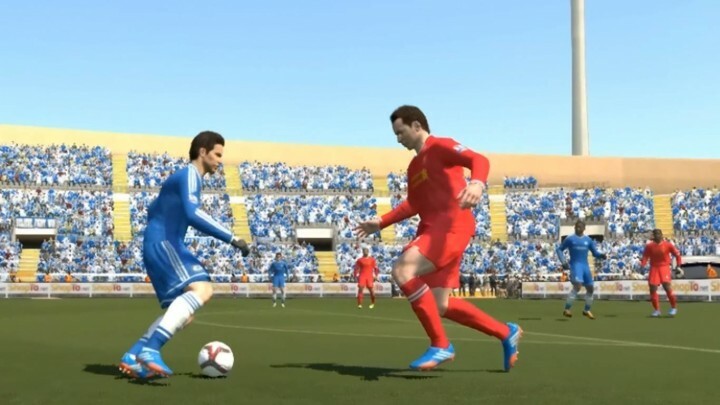 As your player is about to receive the ball, hold R2/RT and push left analog stick in the direction you wish to face. This helps your player maintain control of the ball, which is very useful in situations with many defenders around you. You can use the R2/RT button to trap both low passes and high balls. Hold R2/RT and press the shoot button to take a controlled shot. A controlled shot sacrifices power for curl and accuracy, very useful during 1-on-1 situations. When you wish to send in a cross, take a free kick or corner kick, hold R2/RT and press the cross button to send a high arc cross. The cross will stay for a longer duration in the sky before descending. Hold R2/RT and press pass for the passer to make a forward run. This is another way to trigger forward player runs. Super Cancel is a good way to cancel out any commands and regain full control of your player. 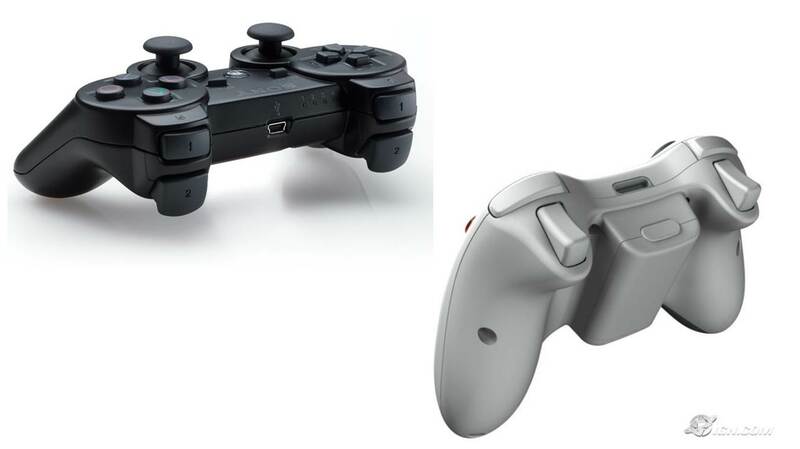 Hold R1/RB + R2/RT, and use your left analog stick to manually control your selected player. The difference between a good player and a great player is the effective use of the R2/RT button. Master the various functions well and you will undoubtedly witness improvements in your match results.